Published September 8, 2013 at 2445 × 2304 in Ch…ch…ch…changes! The outer border needs three sides completed and the inner border just a handful of stitches to go. 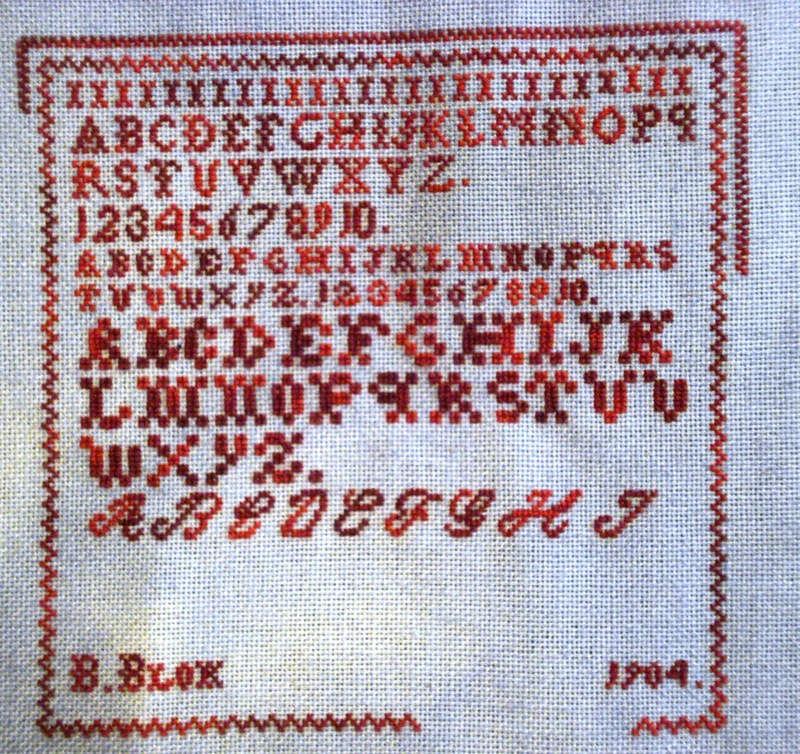 Then B. Blok Sampler and Mystery SAL will be complete.